NASCAR goes short-track racing for the first time this season at Martinsville Speedway, the oldest track on the circuit. Get ready as close quarters breed short tempers. 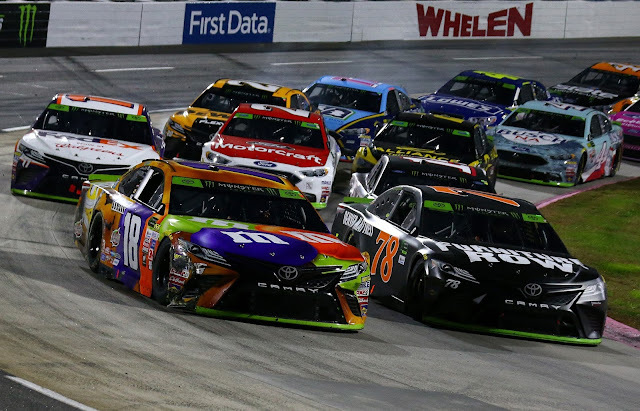 The Paperclip will host the Monster Energy and Camping World Truck Series, which returns after an extended break. The XFINITY Series is off this week and will return April 7 at Texas. The following is a handy guide to this weekend's on-track action at Martinsville. All times are in Eastern Standard Time.